Jeff has over 11 years of experience in public accounting, 3 years of experience as a controller in private industry, and 10 years of experience as a Special Agent with the FBI. Jeff is a member of the American Institute of Certified Public Accountants (AICPA) and the Tennessee Society of Certified Public Accountants (TSCPA). He is certified in financial forensics by the AICPA. Jeff functions as the firm audit and quality control partner, providing technical financial and accounting guidance within the firm. 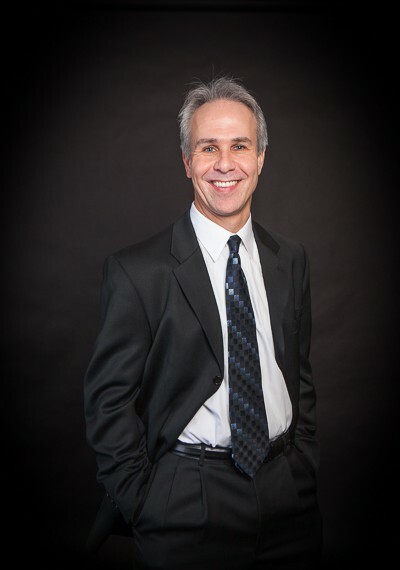 Although Jeff provides financial, tax, audit, and accounting services to a wide array of business, government, and non-profit clients, his specialty is forensic accounting and fraud investigations; his experience as an agent with the FBI gives him a unique perspective on these types of engagements.